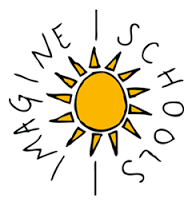 There are a wide variety of Afterschool Programs for the students at Imagine Madison. If you are interested, please contact the person in charge of the club. Thank you! In Science Club we explored the states of matter, sound vibrations, light and colors, grew rock candy, and even made slime. We measured and recorded our science experiments including pumpkins, plant/herb growth over time, as well as ate our way through a whole plant, all while having so much fun! We made our own homemade ornaments with gingerbread and applesauce as well as plastic rockets out of reused plastic water bottles. We learned about recycling, reusing, and composting! For the 2015-2016 season our school had 2 basketball teams (1st-2nd) and 3rd and up. 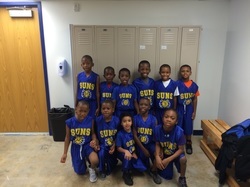 They came together every Saturday morning during Basketball season to represent our school displaying the respect, teamwork and good-sportsmanship they learned at practice. 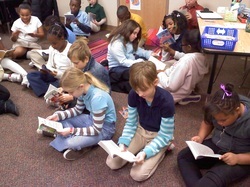 We built a lot a character and worked hard to become positive "Student Athletes"
Students rehearsed Broadway showtunes. 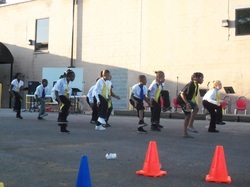 They learned proper breathing and singing techniques as well as some very common dance moves.